[toc]Of all the afflictions that could weaken our health, stomach aches are the most commonly occurring ones. Young and old suffer alike in its wretched grip. With its roots in multiple causes, stomach ache treatments vary from one condition to another. While modern medicine holds the cure for every known ailment, some people prefer the herbal approach. Herbal therapy has been proving its worth even before the birth of modern medicine. It is naturally occurring, safe to use and provides instant relief upon effective usage. 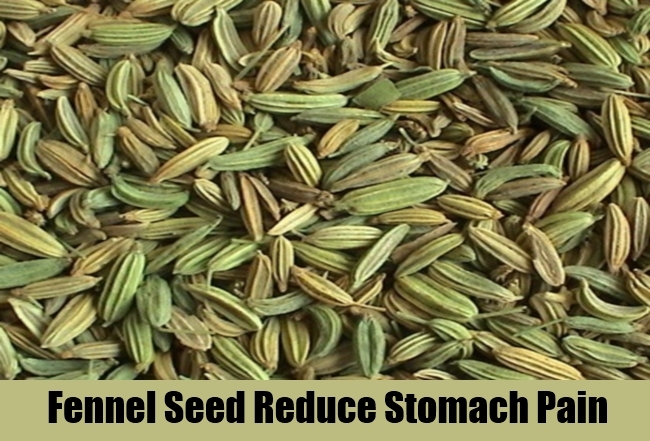 These herbal remedies have no side effects and can be used to relieve stomach troubles for good. Ask any Indian and he shall tell you – there has not been a single day in his household that this miracle root has not worked its magic. From adding that dash of mild heat to savoury dishes to providing common health fixes, ginger has come a long way in curing us of our ailments. 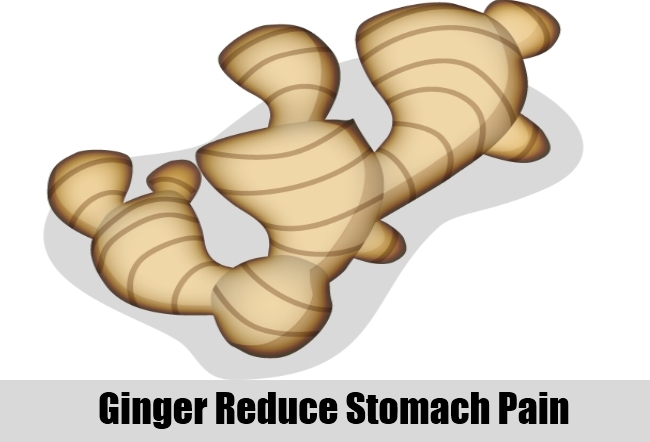 Therefore it should come as no surprise that an infusion of ginger can do away with stomach ache as well. An anti-inflammatory agent, ginger in its most potent form can cure stomach troubles and ease out the digestive process. The best way to make use of ginger is to boil it in water. Some people drink this infusion without any other flavouring additive. Others prefer adding ginger to their tea. Either way, the goodness of ginger juice shall find its way in curing your pain. Mint leaf, commonly known as Pudina is another such marvellous herb that has special stomach ache relieving capabilities. 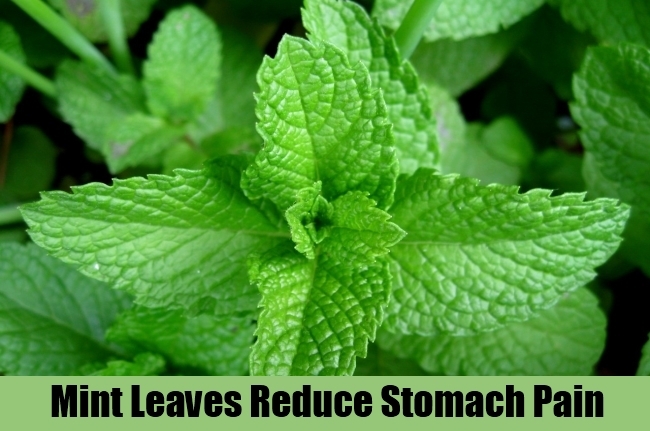 Simply chewing on fresh mint leaves can take away stale tastes, refresh your taste buds, stimulate appetite, aid in curing common cold and even relieve stomach pain. There are a number of mint infusion supplements available in the market, but it can hardly be as promptly effective as mint tea. When making black tea, just add a handful of fresh mint leaves and let the mixture brew for some time. Then strain the solution and mix half as much water. Drink the solution without any taste additives like sugar, cinnamon or honey. With the cause of pain being unknown, foreign additives can further irritate the stomach. This mint tea solution is sure to soothe your aching stomach within an hour. The whole seed has had a chief role to play in Indian cuisine. Its subtle earthy flavor not only lends a quality taste to food, but also makes stomach ache go away. Fennel has anti-inflammatory properties which has been brought to use ever since Ayurveda grew to be popular among the urban crowd. While some prefer preparing an infusion of fennel seeds, others can choose to add a teaspoon to their teas. While the unadulterated fennel seed infusion alone has a strong effect on stomach ache, some people can find the taste a bit too strong for their liking. Boiling it with tea, on the other hand, lends a pleasant and aromatic flavor. Once cooled down to room temperature, you can dilute the solution by mixing equal quantities of water into it. This solution can be stored for up to 2 days. For long term effect, drink half a cup of this solution before and after every meal. The soothing properties of chamomile have been well explored in the legendary art of aromatherapy. An an essential oil, it has a remarkable calming effect. Superficially it can heal depression, alleviate headaches, improve moods and when consumed can soothe internal inflammations as well. This makes it an excellent healing agent for stomach aches. 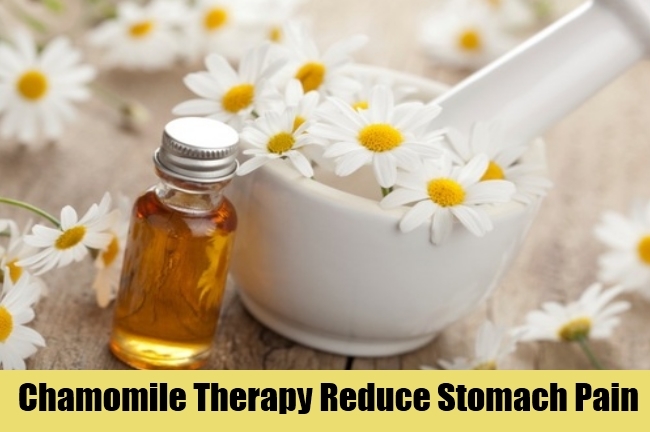 Chamomile is readily available in herbal shops in essence and infusion form. These can be added to lukewarm water and consumed twice a day after meals. You can also choose to boil the dried herb in tea and consume the strained infusion. To add some flavour squeeze a drop of lemon to it and watch your pain melt away. Watching those quick-dissolving antacid advertisements on television would surely make you wish you had a remedy for instant relief. Aloe vera juice works just as well as any sodium bicarbonate solution. Aloe vera has been widely regarded for its healing and soothing abilities. On topical application, its rich vitamin content improves skin and hair and when consumed it aids in proper digestion and does away with flatulence. This makes it an excellent herbal remedy for quick relief. 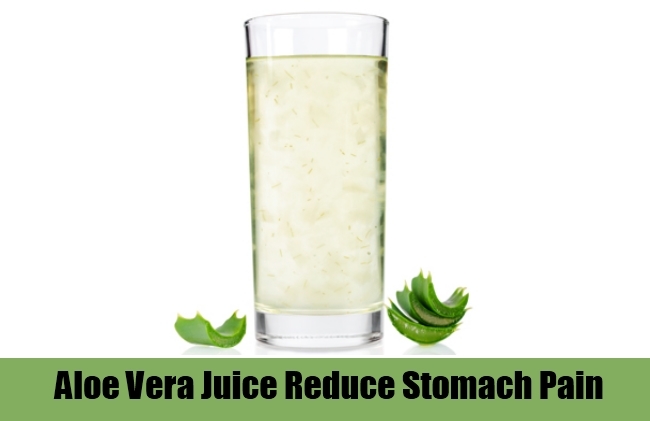 Aloe vera juice is readily available in any herbal store. It can either be consumed in its potent form or can be taken in a tepid water solution. When taken regularly all digestive problems are put to rest. 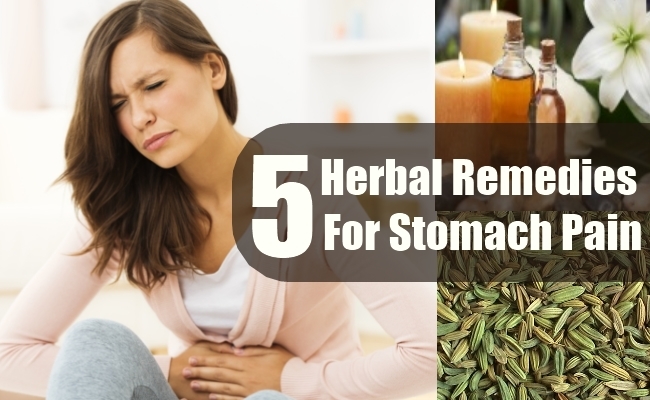 These herbal remedies are ways to get rid of stomach aches in a safe and effective manner. However, if your symptoms persist, you are advised to get in touch with your physician at the earliest for intensive treatment.